PayPal will acquire Vancouver-based TIO Networks, a bill payment processing and receivables management company, in a $304 million agreement. The acquisition is expected to help PayPal effectively enter the bill payments space. TIO allows billing companies — such as telecom, wireless, and cable companies — to accept payments outside of traditional bank channels. It operates 900 operated self-service kiosks, 65,000 retail walk-in locations, and mobile and web solutions. 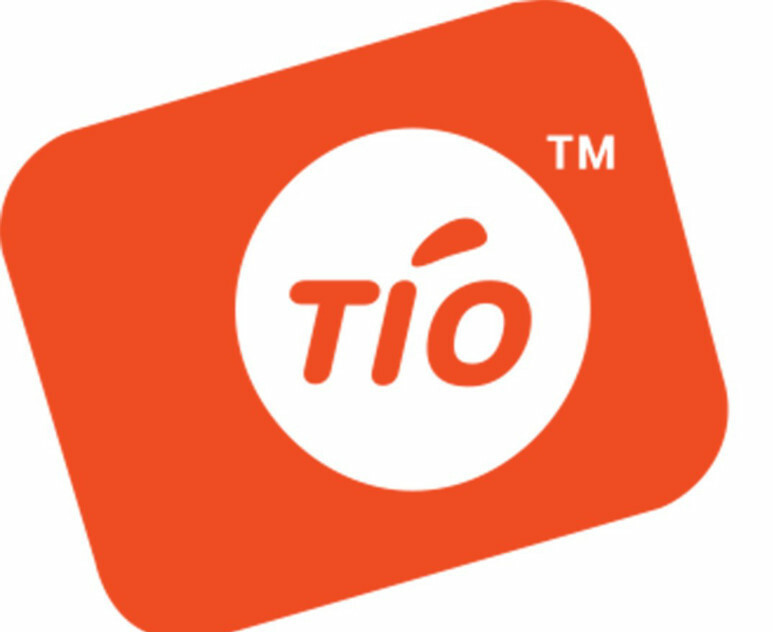 To date, TIO has processed more than $7 billion USD in consumer bill payments in fiscal 2016, and serves 14 million consumer bill pay accounts. TIO currently has over 10,000 supported billers. The acquisition is expected to close in the second half of 2017, and will operate as a service within PayPal.